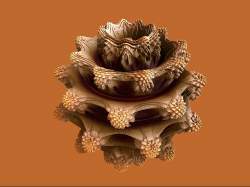 Description: I started today using Mandelbulb 3D. 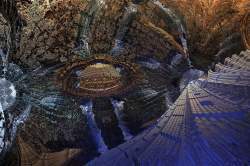 This is one of my first pictures. A big "Thank You" to Jesse for his excellent tool. How cool is that, want this as a sculpture! I can send you the m3i file! 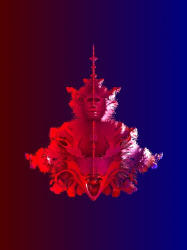 Wow, a mandelbrot men with a monkey face.